Brazil's jailed ex-leader Luiz Inacio Lula da Silva tapped his runningmate Fernando Haddad on Tuesday to replace him on the ballot in next month's presidential election, bowing out of the race after he was barred from seeking a new term. The switch was approved at a meeting of the Workers Party in the southern city of Curitiba -- where Lula has been held since April for corruption -- as the clock ticked down on a court-ordered deadline for him to name a stand-in. 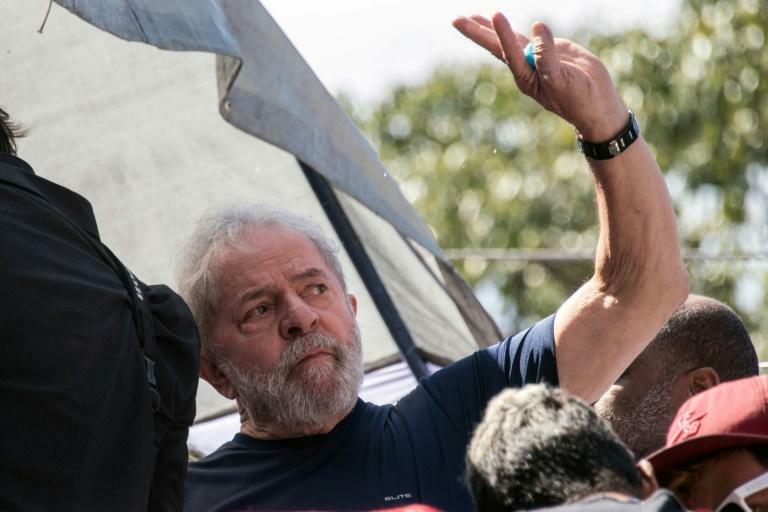 His ability to hold on to Lula's base will be key if he and his expected runningmate, youthful communist Manuela d'Avila, are to reach the second round, set for October 28. 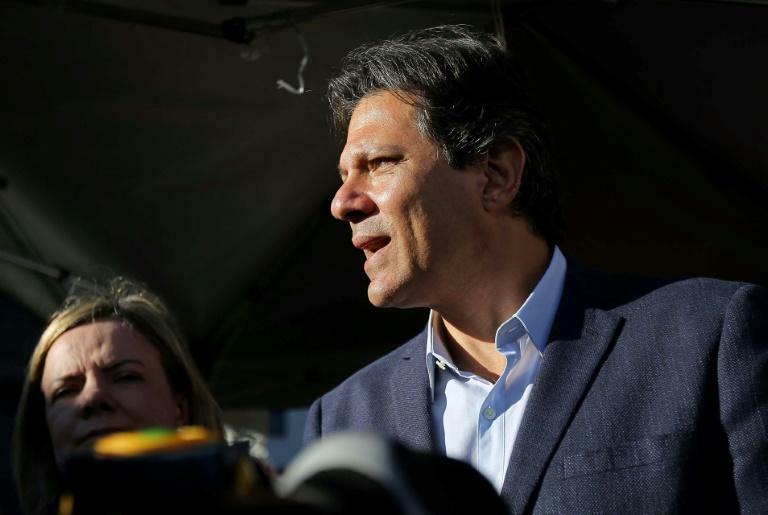 Haddad's political career put him at the center of the Workers Party, but without ever emerging from Lula's shadow -- and the 55-year-old has displayed little of the star power of his mentor. It has won the last four presidential elections, the last two by Dilma Rousseff, Lula's handpicked successor who was ousted from power by Congress in 2016 over accusations of manipulating federal budgets. Current President Michel Temer, Rousseff's vice president, replaced her.